Want to dress your naked windows? 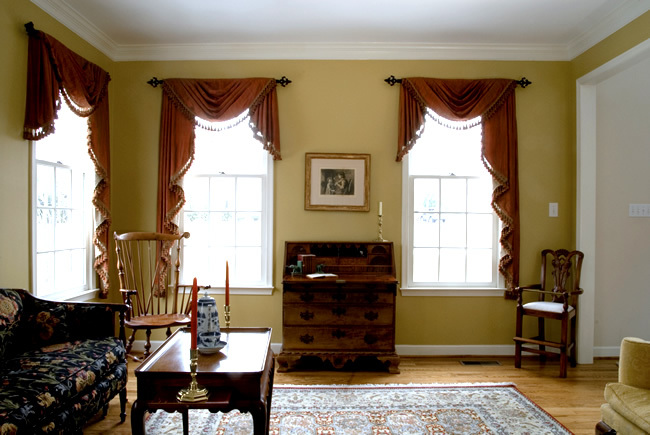 Looking to complete your room with window treatments? 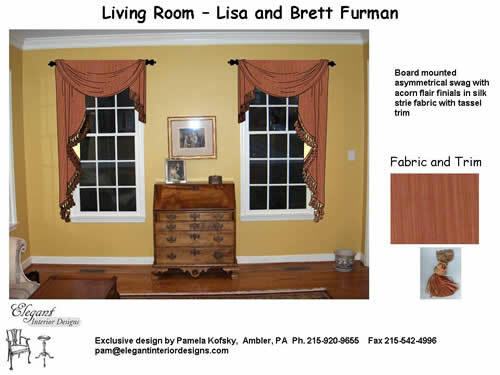 Options include Basic, Deluxe and Couture Window Treatments that range in both style and budget. Elegant Interior Designs will complete the right look for you from fabrication through to installation! Did you know you can reduce the heating and air conditioning bill when you purchase blinds, shades and even certain drapery styles and fabrics? The proper window treatment can not only finish your room in style but often they can serve as an energy saver and mood setter. By the way, the certain shades may be eligible for a tax credit for energy efficiency. 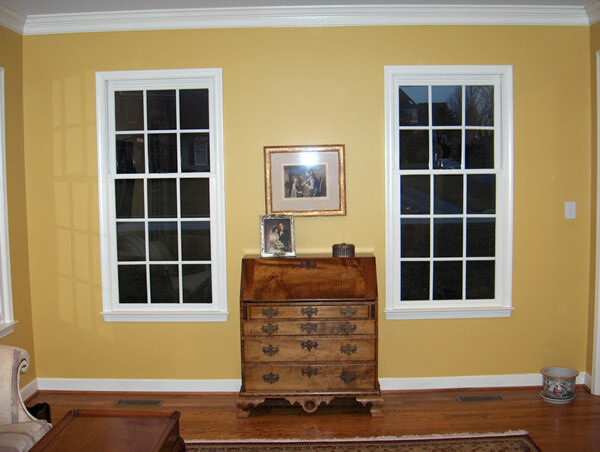 Preview your Window Treatments Before You Decide! Elegant Interior Designs offers software rendering of your windows to illustrate how your windows will look with your new fabric and style chosen. Using a digital photo of your room, we use innovative computer-generated images portraying design options for your consideration before you make your final decisions. Elegant Interior Designs proudly retails Hunter Douglas premier top of the line blinds and shades among the many other top line designers. At Elegant Interior Designs we have hundreds of beautiful fabrics, trims, drapery hardware and designs to create the custom window treatment that reflects your personal taste and style. Technology and Convenience will make your life easier and help control those hard to reach window treatments and even control the days and times your shades open and close.